We are a husband and wife team who have a passion for cycling and pride ourselves in running our business in a professional manner. We are based in Teignbridge and would prefer if you collected the box from us. However, we can arrange delivery and collection. 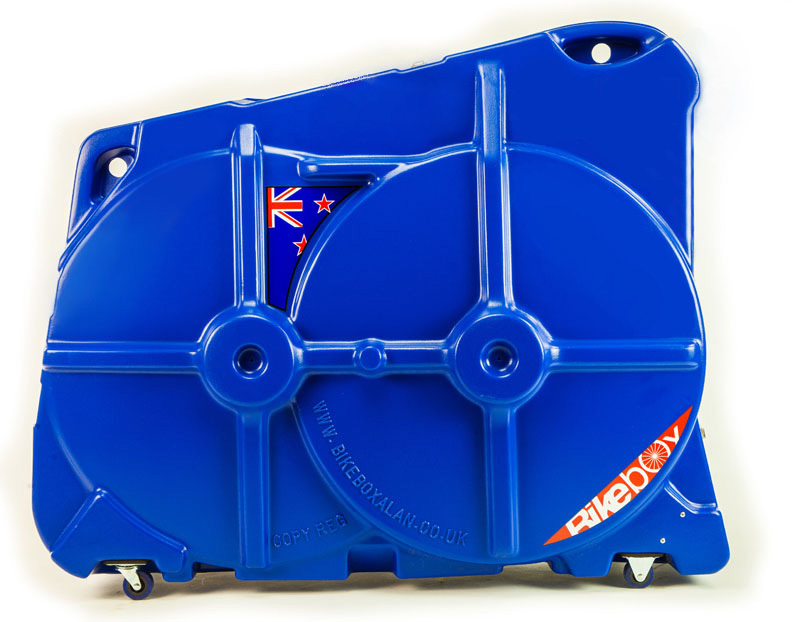 Bike box colours and stickers will vary but it will always be a bike box alan. Check out sister businesses: Bike Box Hire Somerset, Bike Box Hire Dorset, Bike Box Hire Durham Tees, Bike Box Hire East Devon.